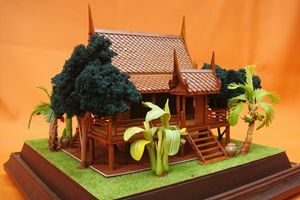 Kiddee Thai house models are all made from sliced golden teak wood pieces. With more than 10 years in made-in-order handcraft experience, every piece is unique, neat, original and creative. 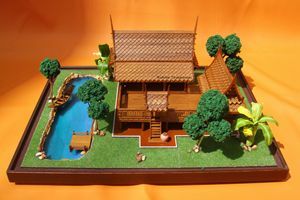 Kiddee Thai house models are miniaturized based on Thai house architecture blueprint, and the decorations are included upon your designed stories such as pottery dolls, trees, sand, water or even LED light. In 2008 my dad quit his job of being an art teacher in a catholic school for 9 years and decided to be a freelance artist to create value artwork. His very first project he started was traditional Thai house, a scale model, which he wished to owe and lived there. 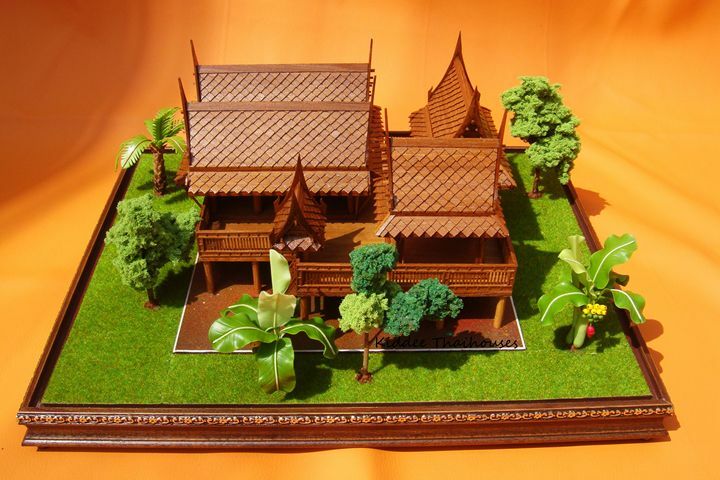 He started doing research from the architecture of traditional Thai house blueprint in nation library. He chose scraps of golden teak wood to be the main material because of its unique beautiful texture and colors. 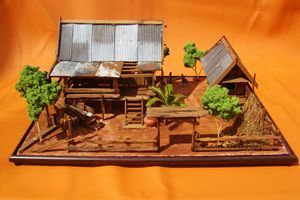 Day by day, the very tiny pieces of teak wood were combined to be a beautiful single house models then he decorated it with pottery dolls and tiny trees to fulfill in his dream house. 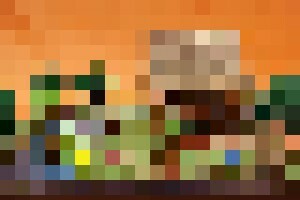 His passion on scale model has been going on. 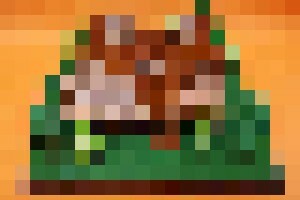 Later on, he also found more challenge on making mini sculptures especially animals like horses, cows, buffaloes. They have beautiful postures when they move.